Do you like Ambiance theme but also like flat themes? 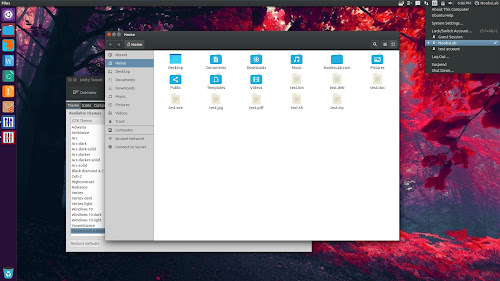 Yosembiance is smoothed and slightly flattened version of Ubuntu default theme Ambiance and it is modified by Brain Sundman, he tried to make this theme more beautiful and he succeeded, the Ubuntu's default theme Ambiance is also beautiful there is no doubt about it. 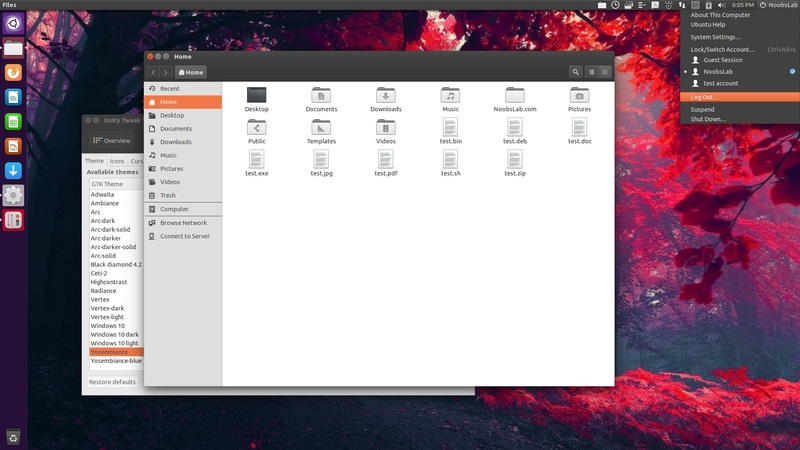 The initial release of this theme was in 2014 and with the passage of time Brain also made this theme available for newer Ubuntu versions. There is blue version too, if you don't want to stick with orange one then you can choose blue for your desktop. 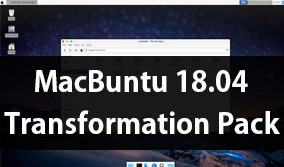 I added this theme to PPA for Ubuntu 16.04 Xenial/15.10 Wily/15.04 Vivid/14.04 Trusty, and this theme is not tested on Linux Mint but hopefully it will work just fine, you can give it a shot and let us know in the comment below. Vertex and Masalla icons used in the following screenshots. You can use Unity Tweak Tool, Gnome-tweak-tool or Ubuntu-Tweak to change themes/icons.